Can I give my baby Jackfruit? Jackfruit is believed to be originated in India. Archaeological findings have also revealed that jackfruit was cultivated in India 3000 to 6000 years ago. The name “jackfruit,” is said to have emerged from Portuguese people who called it, “jaca,” which was derived from a name used in southern India, “chakka pazham.” Jack fruit is mentioned in Vedas as one of the God’s favorite fruits. It is one among the three fruits which are popularly called as Mukkani in Tamilnadu. The other two varieties are Mango and banana (Mukkani).These tropical fruits are generally harvested during the summer season. Jack fruits belong to a tree species of the mulberry family and it is considered as the largest tree-borne fruit in the world which could even reach between 10 to 60 centimeters in length and about 25 to 75 centimeters in diameter. Major Jackfruit producing states in India are TamilNadu, Kerala, West Bengal, Bihar, Utter Pradesh, Orissa and Assam. Soft flesh (koozha) and firm flesh (varikka ) are the two major varieties of jackfruit found in India. This delicious fruit looks green in color when not ripe, the green pods which are unripe can be made into delicious dishes. The seeds are often dried and preserved to be later used in cooking curries. As the fruit ripens, it turns light brown and spreads a strong sweet fragrance. The orange-yellow, sweet, sticky texture of the ripe pods are perfect to be eaten as it is or made as desserts and smoothies. The ash of the jackfruit tree’s bark and leaves believed to be curing wounds and skin diseases, when applied with coconut oil. Even though it’s a bit kind of hard work to cut jack fruits. It’s actually worth it. The green rind surrounding the fleshy inside has to be cut and pulled out as equal halves, so that the fleshy part is taken out. The pods have to be plucked out or sliced out of the white fibrous part inside jackfruit which is extremely sticky, so it would be easy, if coconut oil is applied in hands and on the knife before cutting this fabulous fruit. wearing gloves is another option for handling it smooth. The fruit can be eaten raw, cooked, ripe or unripe. The pods of the fruit are with a strong distinct musky smell and with delicious honey like sweetness. 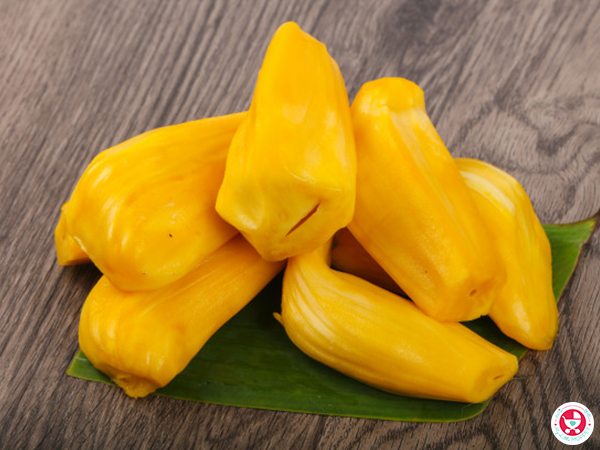 Jackfruit is not just incredibly tasty, it has a number of nutrients which has jaw dropping health benefits. 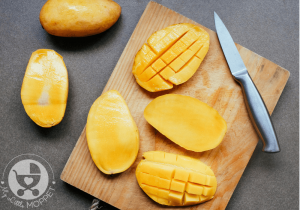 This fruit is high in carbohydrates, Vitamin A and C. It also has potassium, iron, thiamin, riboflavin, niacin, magnesium and many other nutrients. The pulp of jackfruit is composed of almost 74% of water, which makes it the best for hydrating the body. 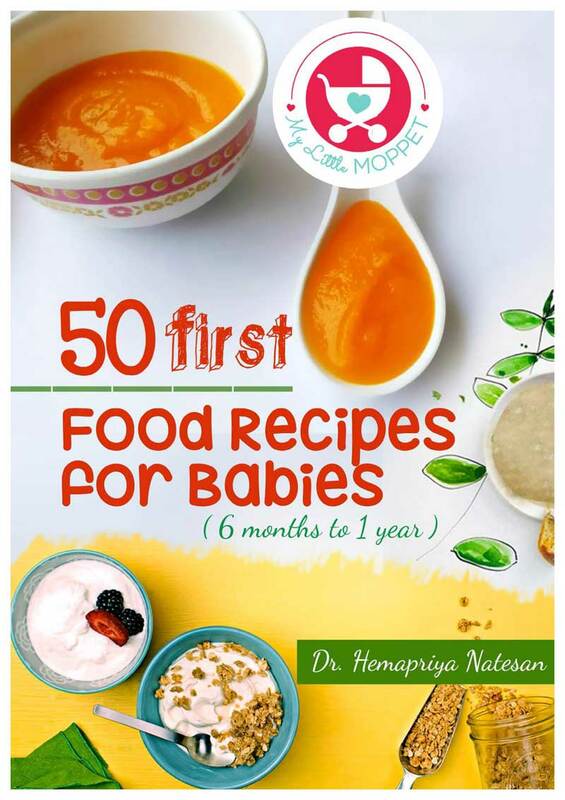 Brest feeding is only recommended till baby becomes 6 months of age. 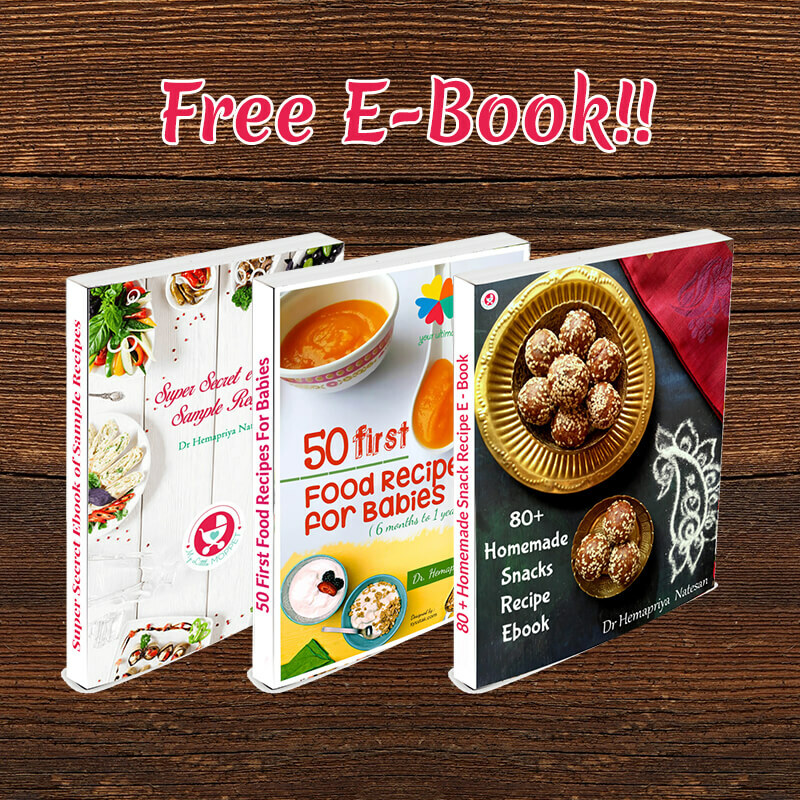 After 6 months, solid foods can be gradually introduced. 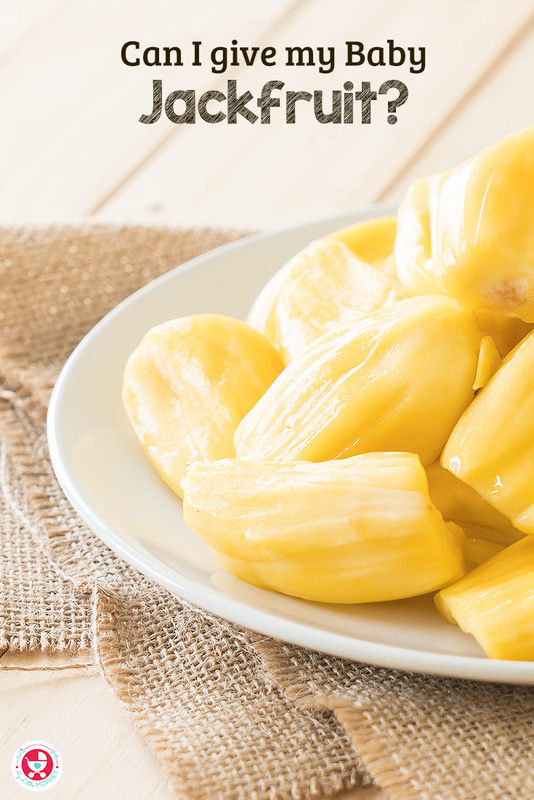 Though jackfruit is a highly nutritious fruit, It’s not advised to be introduced early. 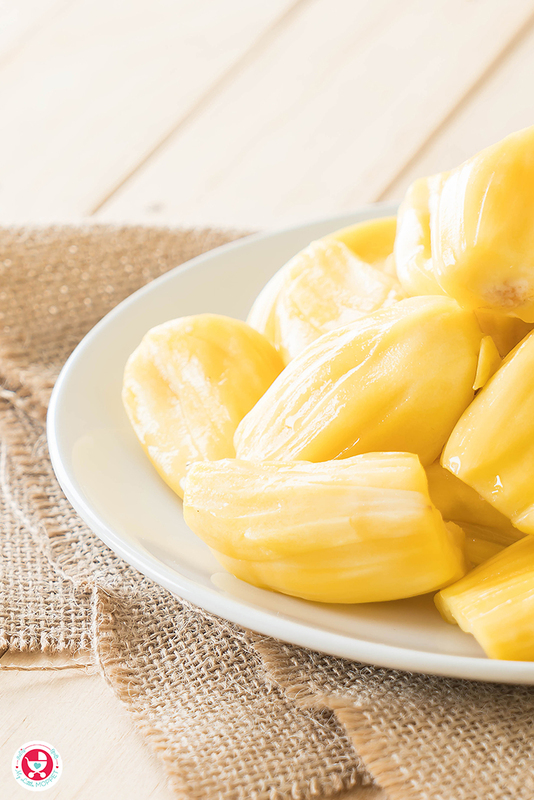 Jackfruit can cause some side effects and allergic reactions to babies. 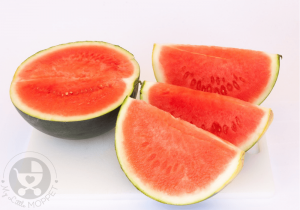 The fruit might cause severe allergic reactions to babies with pollen allergies or latex allergies. 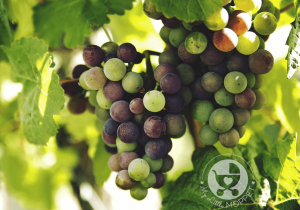 The fruit is also not recommended for babies who suffer from blood related disorders, as it might increase coagulation. 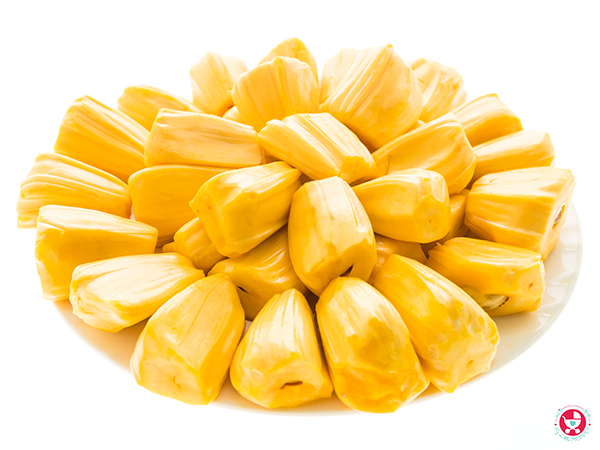 The recommended age to introduce jackfruit is between 1 to 1.5 years. The flesh has to be removed and pureed for toddlers or it can be cut into very small pieces and given as finger foods. It has to be given with care as it has choking nature. 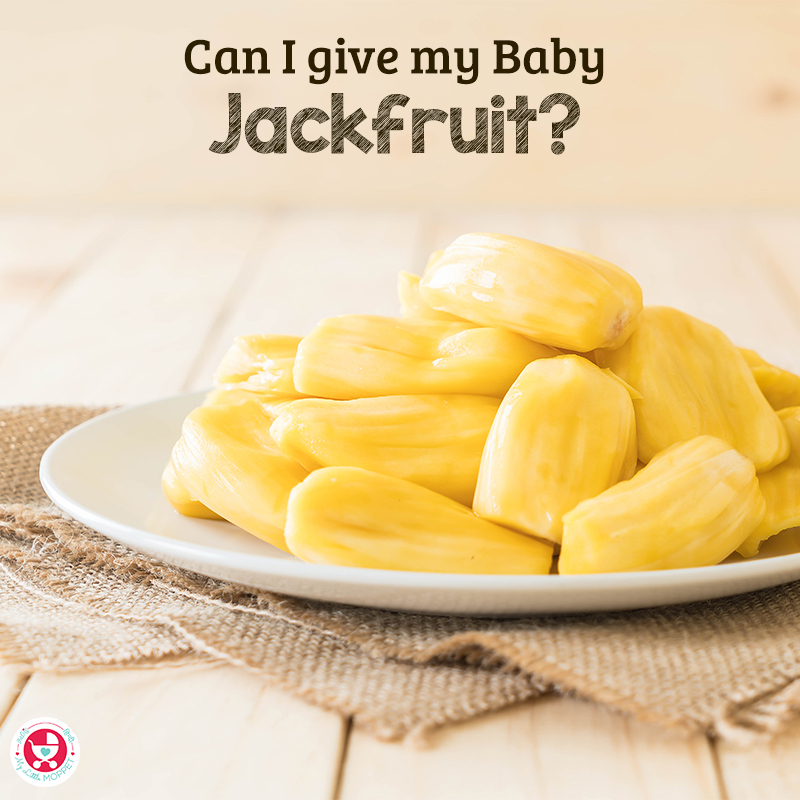 Not all babies face allergic reactions while consuming jack fruit. 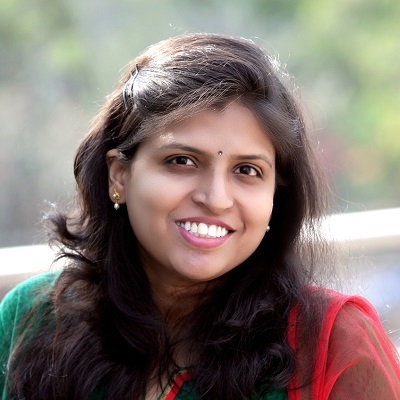 But babies with allergic history, especially with birch pollen or latex allergy should avoid eating jackfruit and consult with the pediatrician. The allergic symptoms may include hives, itching, stuffy or runny nose, wheezing, chest tightness and difficulty breathing. Over consumption of the fruit has also to be avoided as it might result in diarrhea or an upset stomach. It might also cause carotenemia (a harmless yellowing of soles and palms). It’s always recommended to follow the 3-day rule to be on the safer side. It’s also necessary to give jack fruit in a small quantity in the beginning.  If the baby shows the above given symptoms, he needs to be rushed to the doctor immediately. Check for the dark spots which indicate that the fruit is soft and tasty. The dark spot should be soft. It should smell strong and sweet. The jackfruit is usually split vertically into two and then the pods are removed with a knife. The cut fruit can be stored in the refrigerator for up to five to six days. The pieces can also be wrapped up and kept in the freezer for up to one month. The unique meaty texture of the jack fruit when cooked, makes it the best swap for certain meat-based recipes. 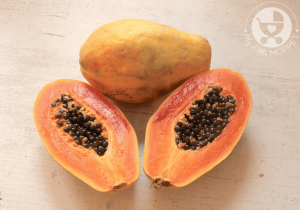 This pulpy fruit can be had as a sweet or savory dish. Here is the list of delicious jack fruit recipes for you. Can I give my Baby Papaya? Can I give my Baby Grapes? 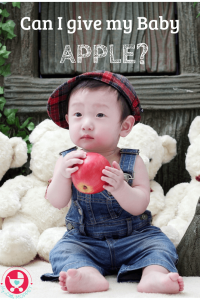 Can I give my Baby Apple? 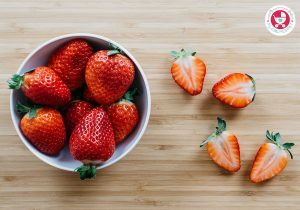 Can I give my Baby Strawberries?